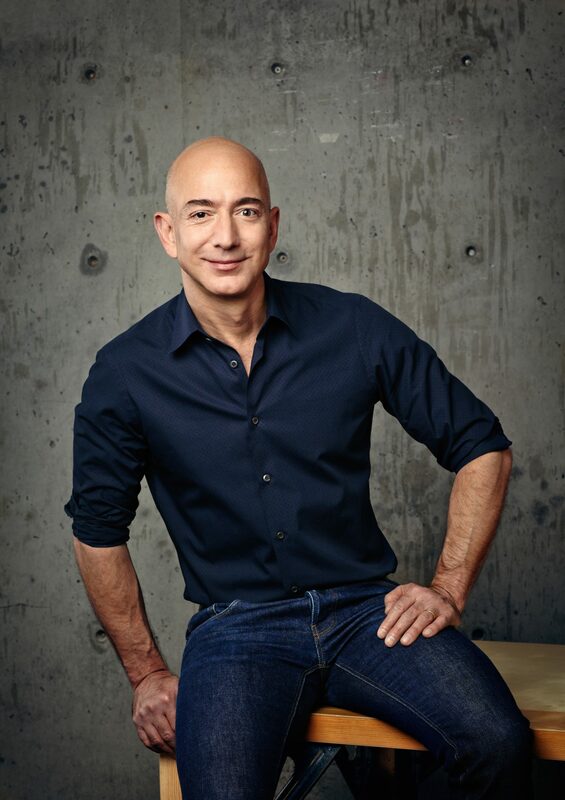 Amazon chief Jeff Bezos has revealed in his yearly shareholders letter that Prime now has 100 million members, which he partly attributes to continuing content expansion. The company’s expansion in content and investment in originals such as The Marvelous Mrs. Maisel and the Oscar nominated movie The Big Sick, were particularly noted as examples of success in this area. Bezos said: “We’ve expanded our slate of programming across the globe, launching new seasons of Bosch and Sneaky Pete from the US, The Grand Tour from the UK, and You Are Wanted from Germany, while adding new Sentosha shows from Japan, along with Breathe and the award-winning Inside Edge from India. Looking ahead, Bezos also said he looks forward to upcoming Prime Original series such as Tom Clancy’s Jack Ryan starring John Krasinki, Anthony Hopkins-starring King Lear, The Romanoffs, Carnival Row, Good Omens, Homecoming and more. Work on the Lord of the Rings TV remake will begin this year, along with the miniseries based on the epic drama Hernan Cortes, according to the exec. The statement follows Netflix’s latest earnings report which revealed that the platform now has 125 million subscribers.